During the aging process the Culatello is constantly subject to brushing and cleaning procedures, while it slowly reaches its maturity in the cellar. Before slicing and serving, this cold cut requires a specific treatment. We suggest to dunk the Culatello into a solution of water and dry white wine; it must be then peeled off before its slicing and serving. 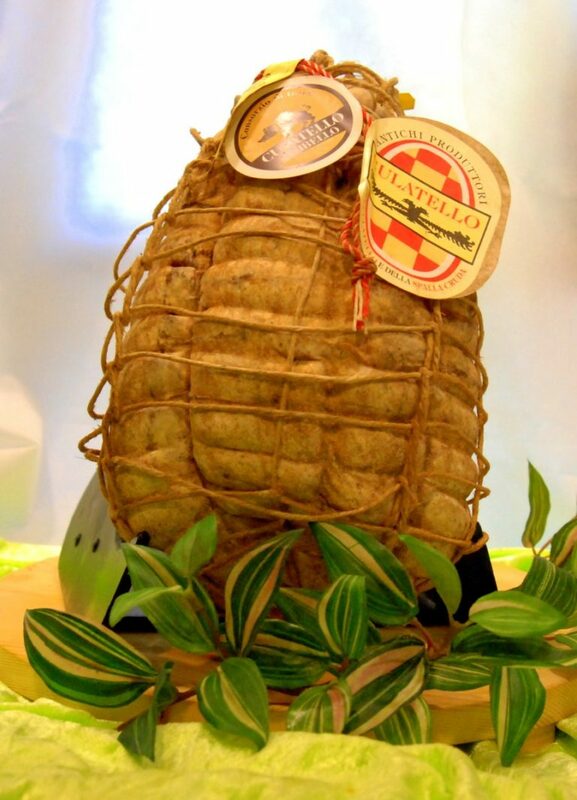 In order to be conserved in the correct way, a sheet of transparent paper must cover the Culatello, and we suggest to fold a clean rag around the product before storing it into the mildest area of the fridge. Cut away the hard edges and slice it thinly; serve with a little curl of butter and flavourless white bread.